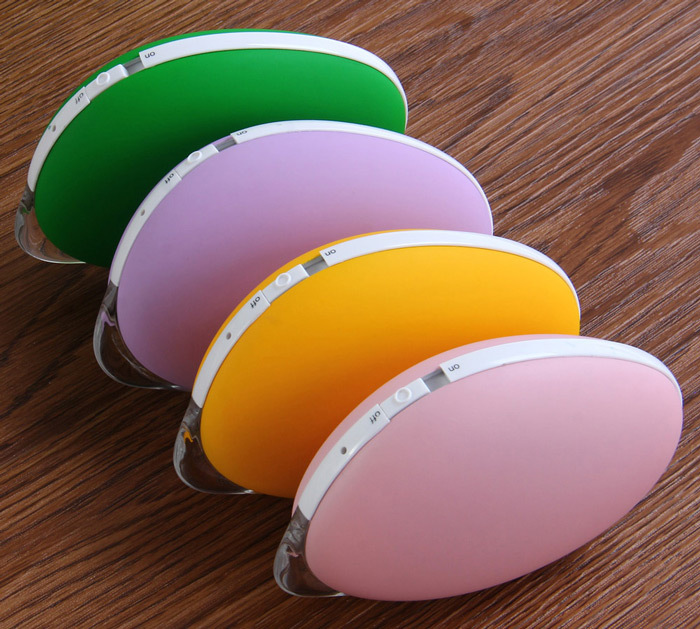 - Eco-friendly materials: ABS + Aluminum Alloy. 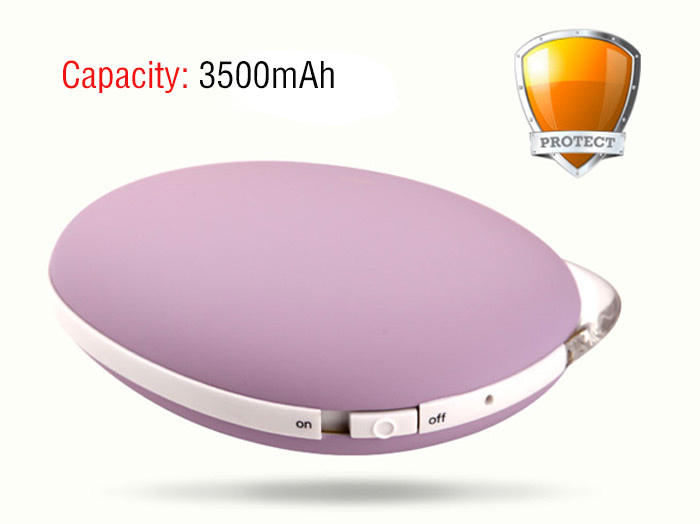 - Energy saving and very sensitive to low temperatures. 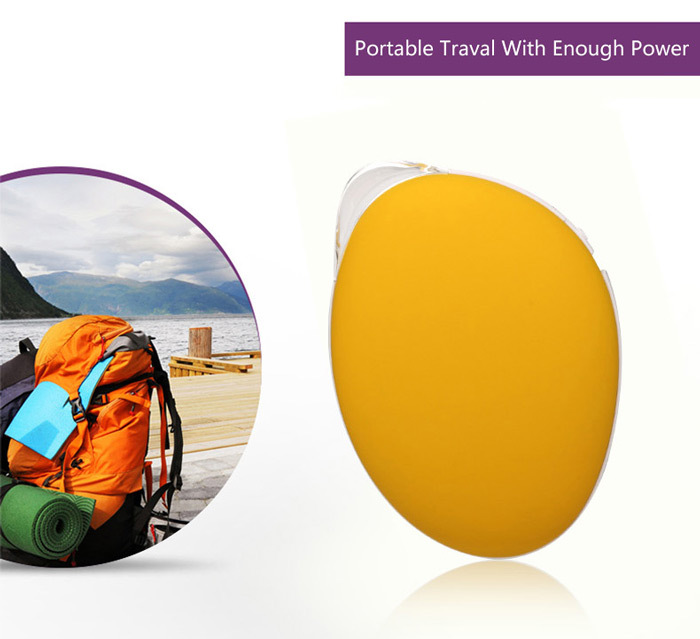 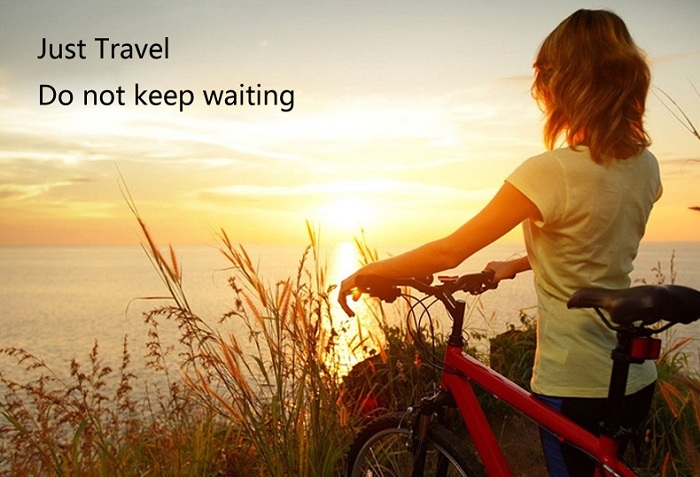 - Beautiful and portable, a best Christmas gift for travel, outdoor and indoor etc. 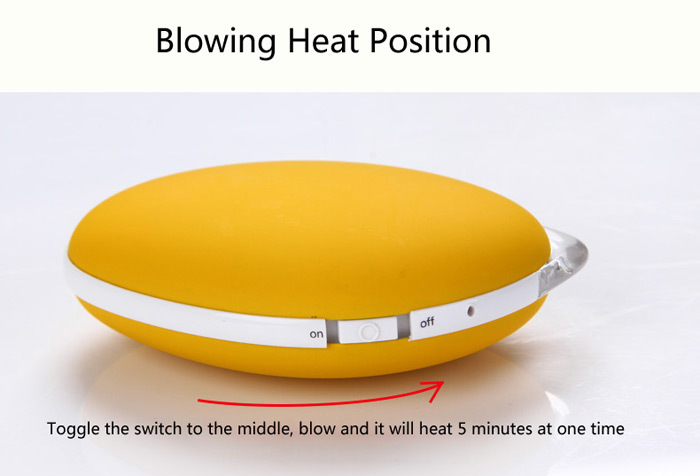 - With breathing control: Toggle the switch to the middle, blow and it will heat 5 minutes at one time. 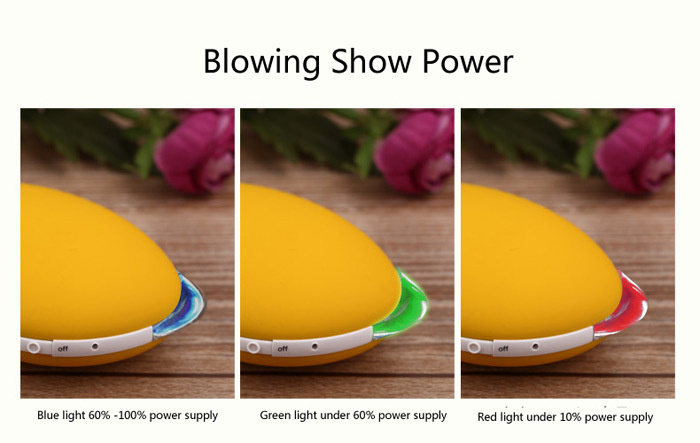 Toggle the switch to OFF position, blow and it will show the power status with blue light ( 60 - 100 percent power ) , green light ( under 60 percent power ) , red light ( under 10 percent power ). 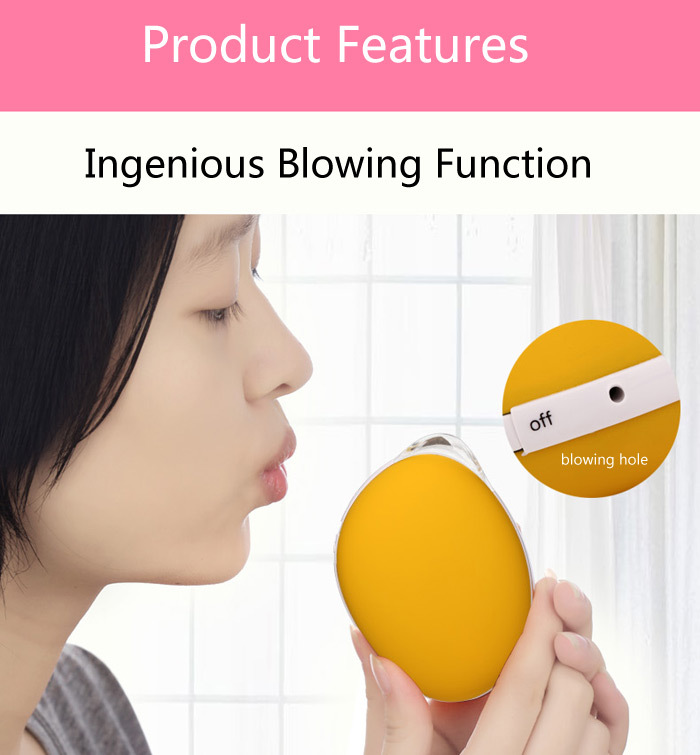 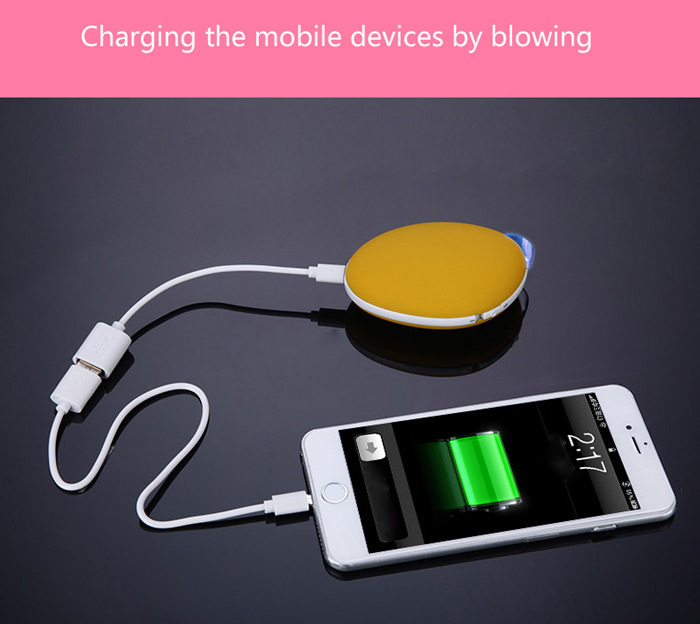 - Blowing charging: Toggle the switch to OFF position, connect the appropriate digital product, blow the blow hole and start charging. 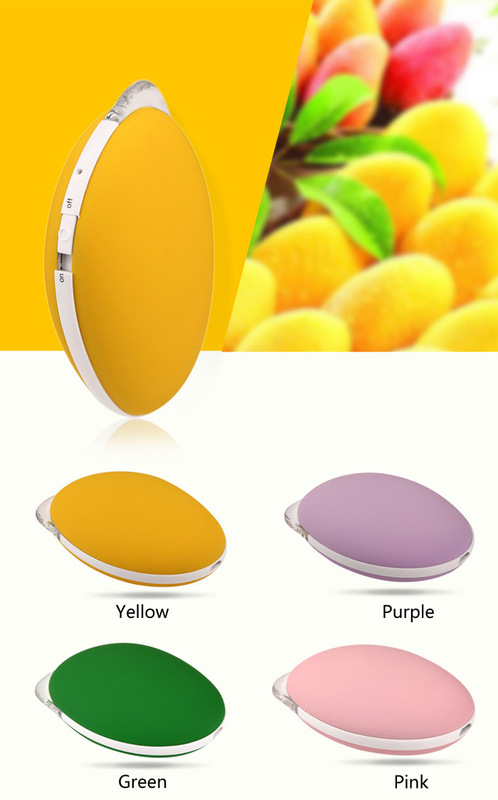 LED will stay light, corresponds to the color of the light and power. 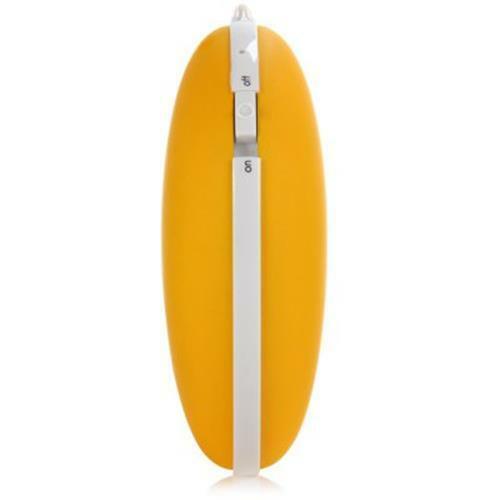 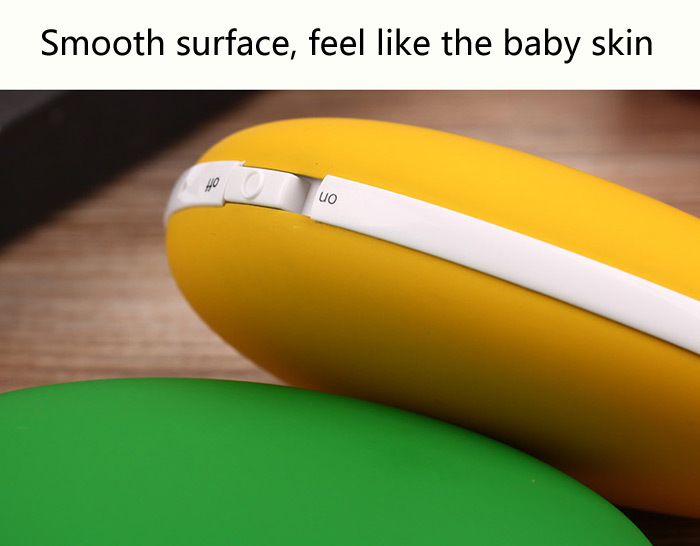 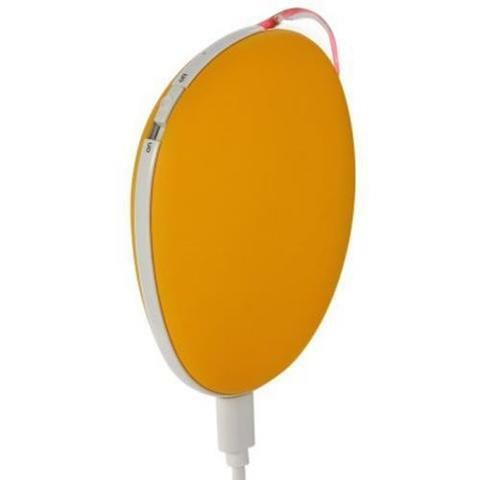 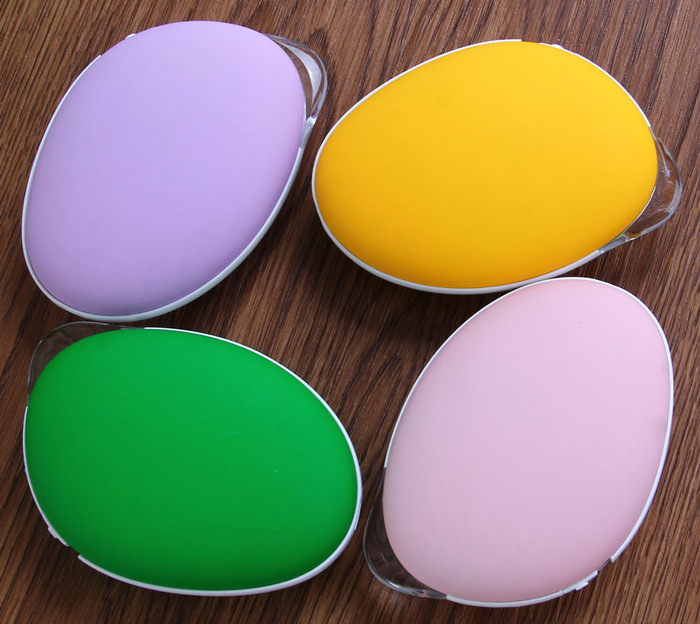 It can charge digital products, including mobile phones, MP3 players, digital cameras, etc. 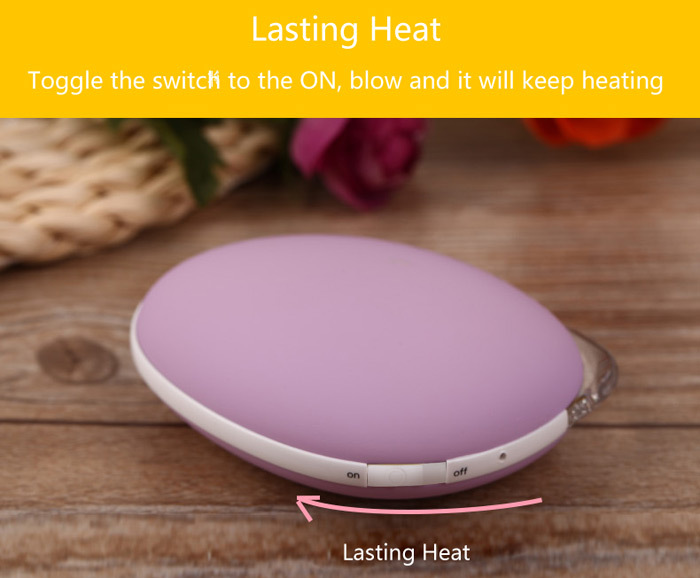 - Dry burning-resistant protection, ensures your safety. 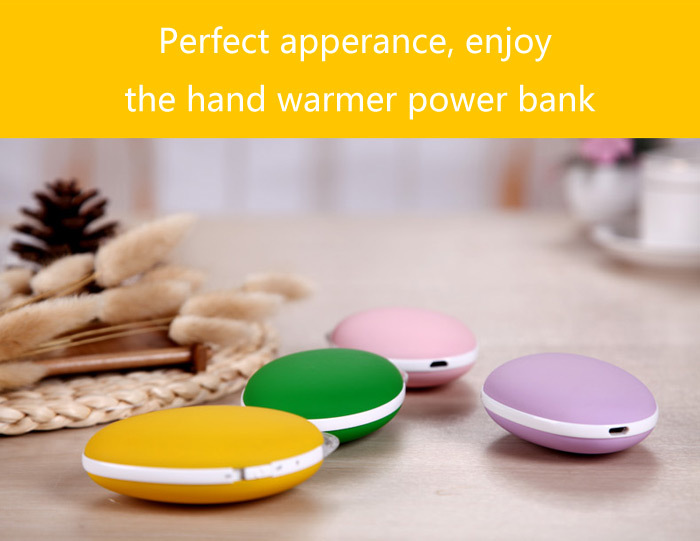 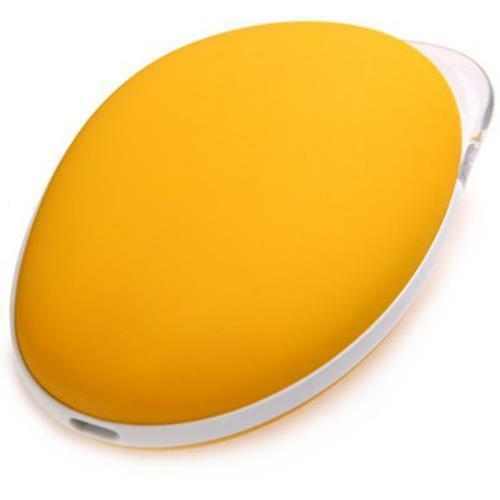 - When the red light is bright for long time, the hand warmer is low battery and need charging.